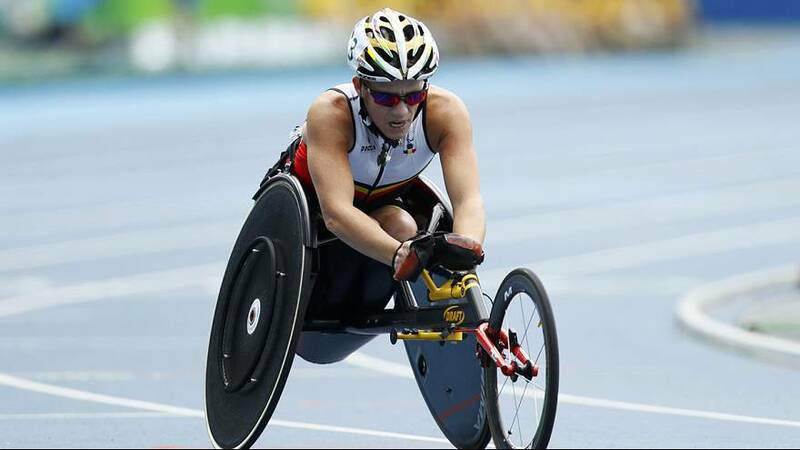 Marieke Vervoort was named Paralympian of the year in both 2012 and 2015, but that’s not what the media were focussing on ahead of the Belgian’s arrival in Rio. This year’s 400m wheelchair silver medallist, lives with a degenerative muscle disease and is seeking to put right reports she will soon choose to die by euthanasia. Vervoort confirmed Rio would be her last Paralympics. In 2008, she opted for an assisted death in Belgium, where euthanasia is legal, but has not said when she will choose to act on it. “It’s very hard to live with so many pain and suffering and this unsureness,” she told the media.